Alligator Clip Pure Copper Fork Insert Test Lead cable can be used in electrical or laboratory electric testing work. 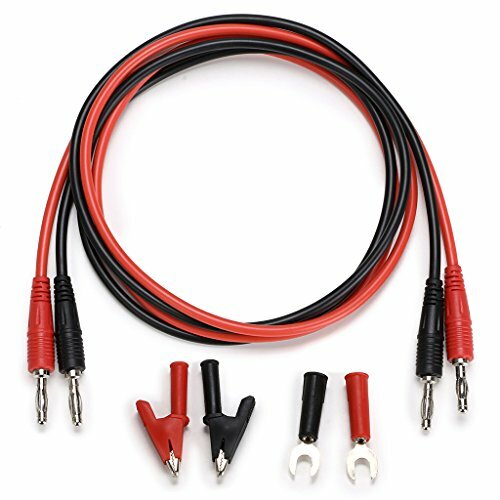 Alligator Clip Pure Copper Fork Insert Test Lead cables are frequently used in school physics laboratories to quickly and cheaply assemble circuits. If your an auto technician then you haveto add these to your toolbox .They work well with a fluke meter.